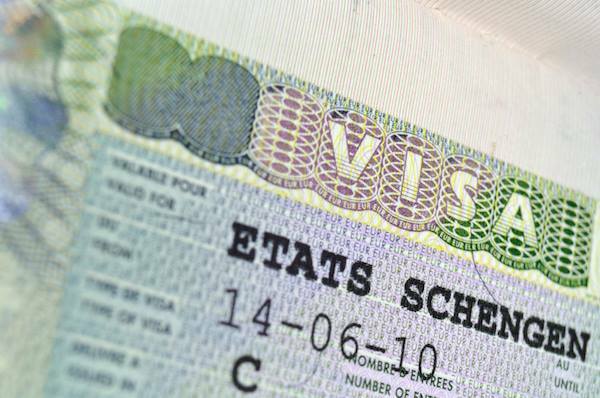 Rabat - Morocco’s passport is the 74th strongest passport out of 103 countries ranked in terms of visa-free travel. The annual survey by Henley Passport Index placed Germany at the top for the fifth consecutive year. German passport holders benefit from visa-free access to 177 countries. Iraq, Pakistan and several other countries finished at the bottom of the list. 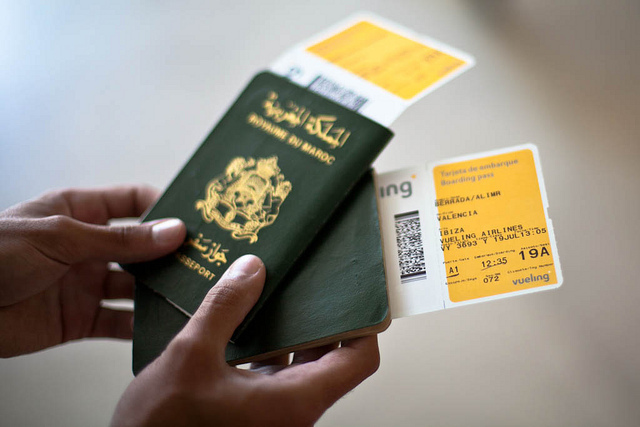 Rabat – Morocco’s passport is the 74th strongest passport out of 103 countries ranked in terms of visa-free travel. The annual survey by Henley Passport Index placed Germany at the top for the fifth consecutive year. German passport holders benefit from visa-free access to 177 countries. Iraq, Pakistan and several other countries finished at the bottom of the list. The Index shows that Morocco shares the same ranking with Benin and Zimbabwe, but below numerous other countries including Tunisia, South Africa and the Seychelles. “Africa as a whole has suffered the most dramatic decline in travel freedom on the 2018 Henley Passport Index, with African countries accounting for 19 of the 27 biggest fallers over the past decade,” Nigel Barnes, the Managing Partner of Henley & Partners said. Morocco’s position at 74 resulted from the ability to travel visa-free to 61 countries, including Algeria, Belize, Brazil, Ecuador, Grenada, Haiti, Hong Kong, Indonesia, South Korea, Tunisia and Turkey. 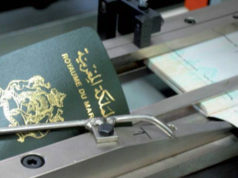 Countries that require Moroccan passport holders to obtain a visa prior to entry include all European countries, the Gulf countries, Egypt, Central African Republic and others. 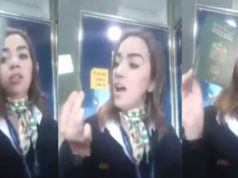 In the MENA region, Israel topped the list as having the most powerful passport, followed by (in order): the United Arab Emirates, Kuwait, Qatar, Bahrain, Oman, Saudi Arabia, Tunisia and Morocco. Singapore, which has visa-free access to 176 countries, placed second. Sweden and France came third; Spain and Netherlands were tied for fourth. The United States placed fifth. 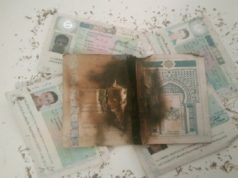 The stark differences between the world’s most powerful and least powerful passport were revealed by Henley and Partners, the world’s leading resident and citizenship planning firm. The Index ranks nations on the basis of the number countries where their citizens can travel without requiring a visa in advance or on arrival.